Nantucket Sheds are known for their quality material, lasting durability, and precise workmanship. 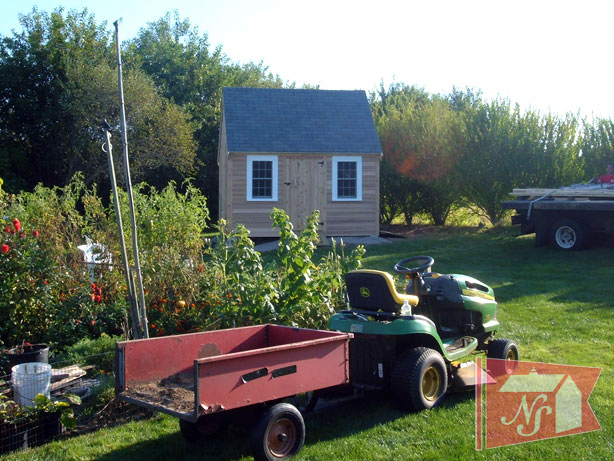 Our custom sheds are perfect for storing garden supplies, yard tools, lawn & yard equipment, and other goods. 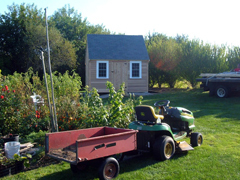 Nantucket Sheds are carried by many garden centers, nurseries, landscaping centers, and home improvement stores throughout New England. You can contact our 21 shed dealers in Massachusetts (including Cape Cod and Nantucket), or in Rhode Island, Connecticut, and New Hampshire.